Join me and 11 other women as we share our journey of navigating ministry and the marketplace. Every chapter brings the story of a different entrepreneur as she shares her story of fear, loss, victory, and triumph. If you are wondering how you can maintain your Christian values in your career/business or need inspiration for your work environment, then this is the book for you! In my chapter, I open up about the highs and lows of my career as an educator and the start of my entrepreneurial journey. I share how FEAR kept me in a career that was no longer fulfilling and how that same FEAR drove me from my growing tutoring business back into that same career. Have you ever let FEAR keep you in a situation that you should have left a long time ago? Well that was me for such a long time. However, in my chapter, I provide you with practical steps you can implement IMMEDIATELY to push past your fears and live the life you deserve! Order this INCREDIBLE compilation TODAY for ONLY $15 (shipping is included). You don't want to miss out on this GOD inspired book. Order yours now. Beverly Walthour is a TV Show Host of Talking Business with Beverly & Radio Show Host of Talking Business with Beverly. She was the ONLY African American female with a business radio morning show. Her syndicated shows are heard and seen in various markets across the U.S. and the world (including Atlanta, GA, Highland Heights, KY, Troy, MI, Silicon Valley, CA, Washington, DC, Tampa, FL, and Los Alamos, NM). She is also a 6-Figure Business Strategist for Christian female coaches. She shows them how to create more INCOME so that they create more IMPACT. Her coaching clients usually generate their next 4-figures within 3 days and 5-figures within 30 days of them working together. 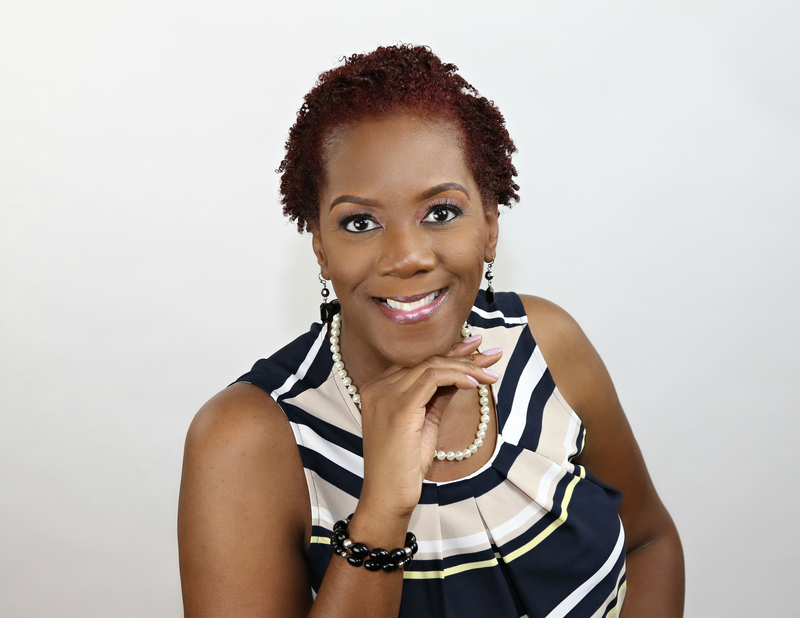 She has more than 15 years' experience as an award-winning educator, trainer, & consultant and over 10 years as an entrepreneur. 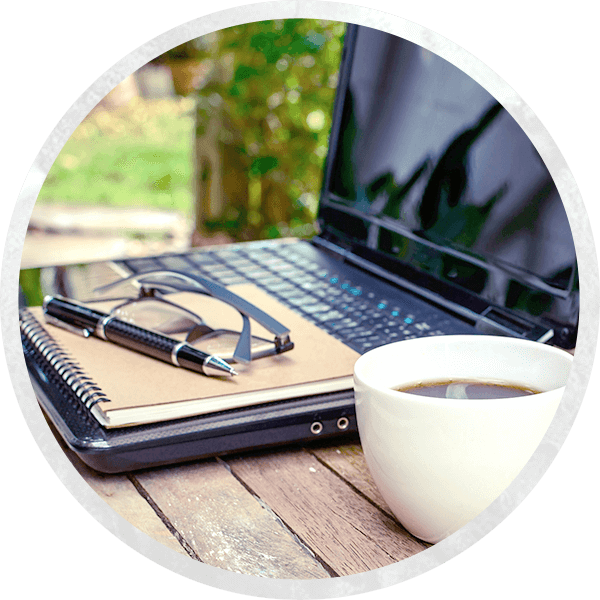 She has inspired hundreds of passionate women to confidently shift from 4-figure to 5-figure months in their coaching business. Beverly is also an International Best-Selling Author. 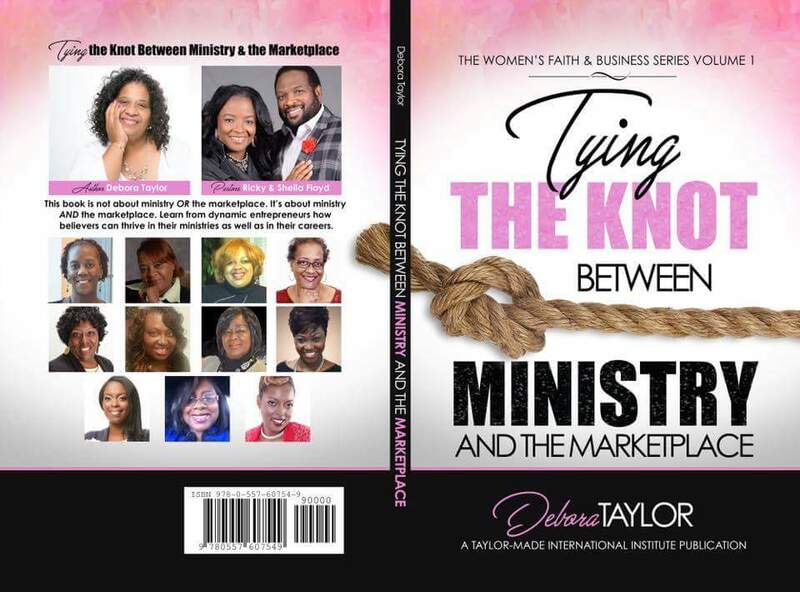 She's been featured in Tying the Knot Between Ministry and the Marketplace, Vols. 1 & 2 and Courageous World Catalysts II. She has been featured on numerous online podcasts, magazines, television and radio shows. She works with her clients, 1:1, in group programs, intensives, online courses, and in-person workshops.